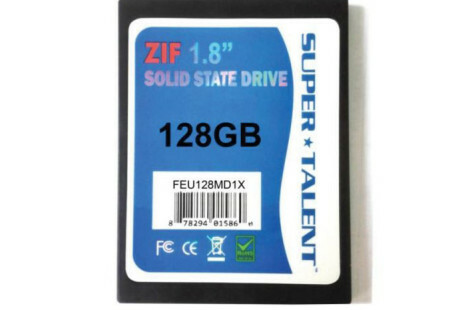 The US maker of memory devices Super Talent Technology has announced that it will ship the new DuraDrive ZT3 family of solid-state drives. 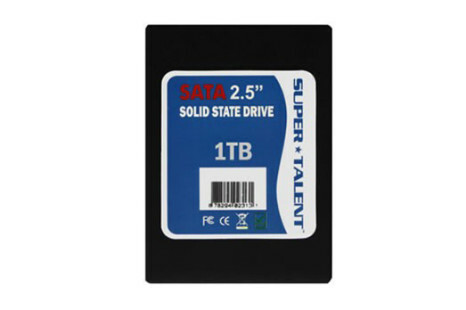 The devices sport a 1.8-inch form factor and come with an IDE/ZIF-40 interface. 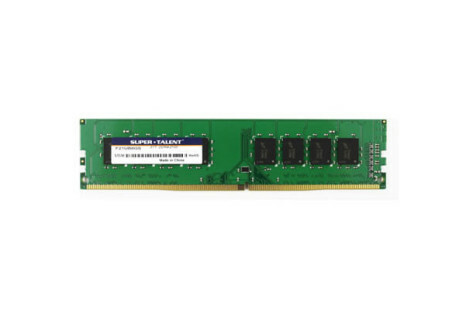 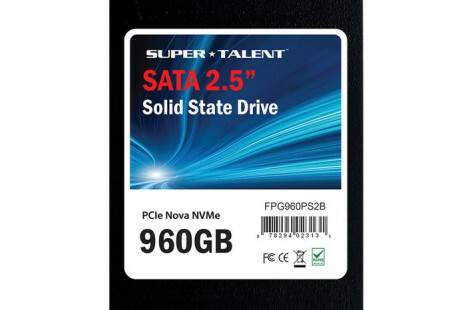 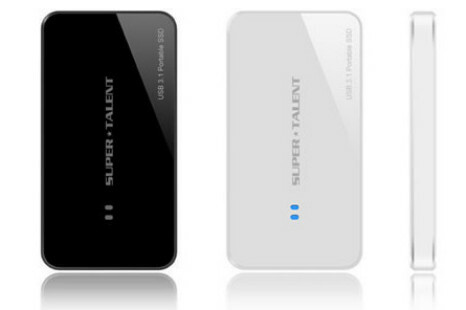 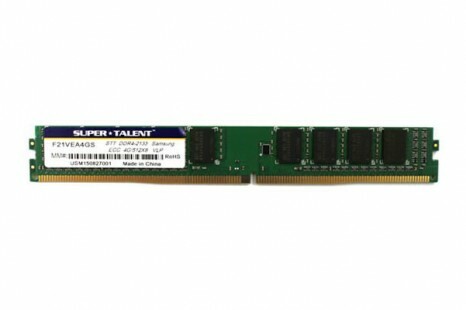 Super Talent Technology, a maker of various memory devices, has announced the highly expected USB 3.0 Express DRAMDisk.